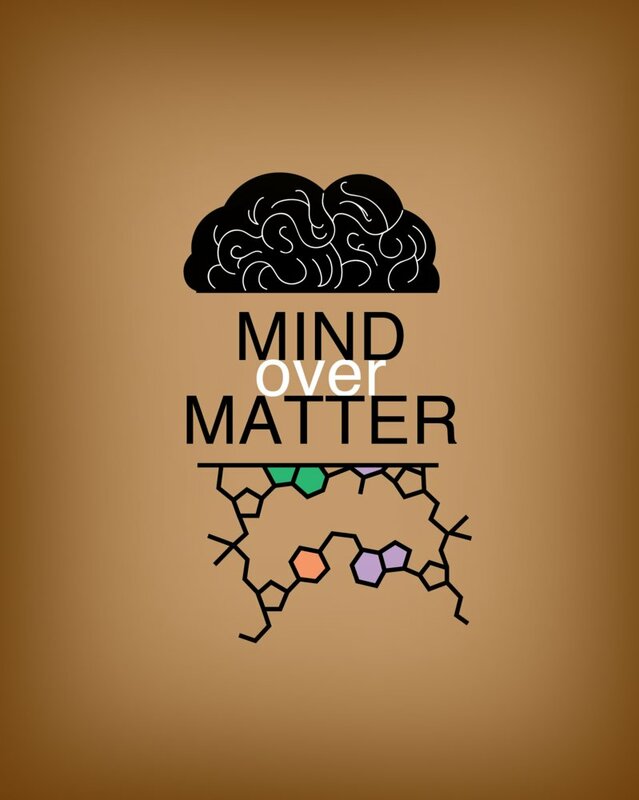 But what if mind just IS matter??? Funny that the picture represents “mind” with a picture of a brain. Which is matter. An incredibly important topic, in my opinion!